With two views - the classic Arrangement View, where musical ideas are laid out along a timeline, and the unique Session View, where you can improvise and quickly experiment with musical ideas - Live is a fast, fun, intuitive way to make music. 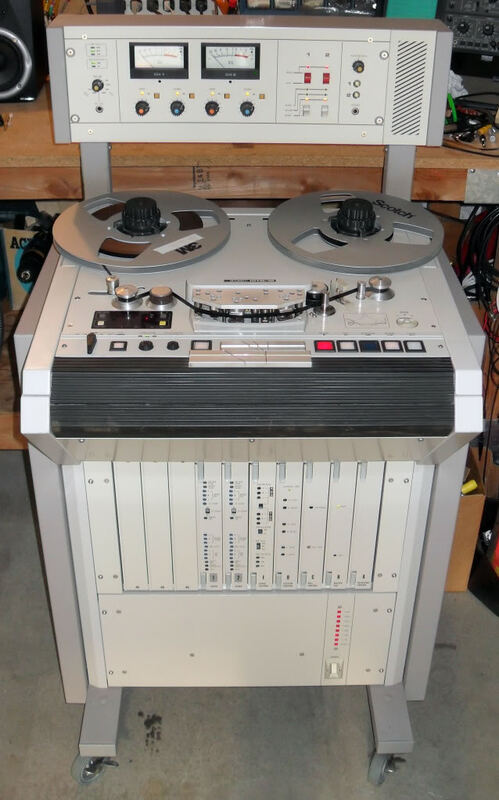 This 2 track tape machine allows you to give your production some of that analogue magic that digital just can't quite get. TEAC A-3340S 4 Track, 1/4"